Q: What is your background and what are your qualifications as a Scientist? A: I am an MD, from Brussels University, 1953, and specialized in Pathology. I spent all my career in electron microscopy/cancer research, primarily while working as head of electron microscopy research at Sloan Kettering Institute, New York, from 1956 until 1981. I was the first one to describe, by electron microscopy, the Friend murine leukemia retrovirus. I was also the first to coin the word “budding” in describing the sequential steps in the assembly of retroviruses on the surface of the infected cells. Q: How did you come to question the “official” version of the so-called HIV/AIDS “theory”? A: I was first surprised, in the early 1980s, to learn that around 95% of the AIDS patients were males! In infectious disease pathology, the gender distribution of patients is close to 50/50! Obviously, this was not in line with the concept of AIDS being an infectious, contagious disease! Moreover, if AIDS was a sexually transmitted infectious disease, how do the “experts” explain that prostitutes do not get AIDS?? Q: What else should our readers know about the HIV/AIDS “theory”? d) that the recent Nobel prize awarded to Luc Montagnier et al. is a politically correct manoeuvre in a desperate attempt to rescue the HIV theory that is crumbling since the 2007 publication of James Chin’s book on “The AIDS Pandemic – The collision of epidemiology with political correctness”. 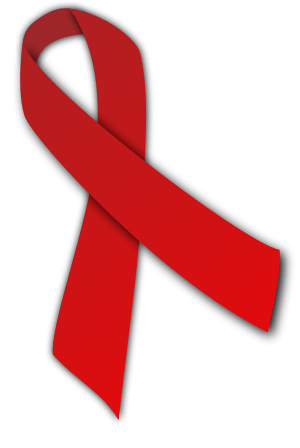 Q: What problems have you encountered as an HIV/AIDS Truth Seeker from the “scientific” establishment, and from government officials opposed to free speech and free and open scientific debate? A: Since my retirement in France, in 1993, I have been exposed to total censorship. I have written many letters (more than 12!) to the French newspaper “Le Monde”, to correct specific mistakes they were making in regard to the “HIV” theory. Not one single of my letters has ever been published by this highly regarded daily newspaper. 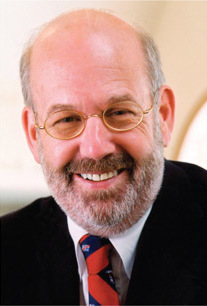 For the most extensive series of interviews on the AIDS scam from 2008-2010, see George Whitehurst-Berry’s archives here.